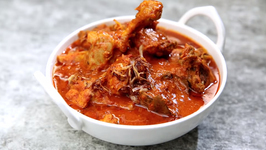 Learn how to make Nalli Nihari at home with Chef Smita Deo on Get Curried. 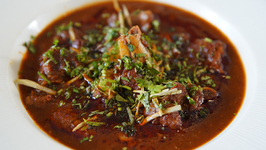 Mutton Nihari or Nalli nihari is a juicy mutton recipe made by slow cooking mutton in spices. 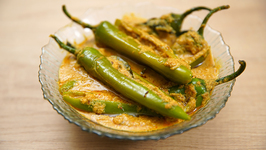 Learn how to make Kori Gassi at home with chef Varun Inamdar on Get Curried. 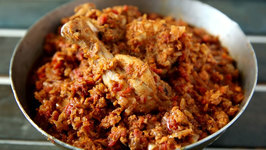 Korri Gassi is a Manglorean chicken curry recipe made with the mix of ground spices, coconut .. 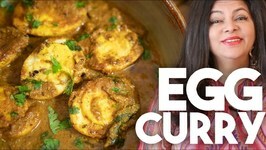 Learn how to make Restaurant Style Chicken Rara at home with chef Smita Deo on Get Curried. 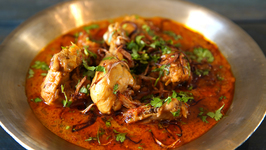 Rara Chicken is a juicy Indian Chicken recipe. 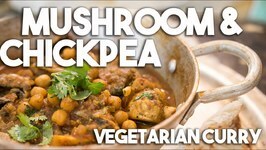 Learn how to make Mushroom Tikka Masala at home with Chef Varun Inamdar on Get Curried. 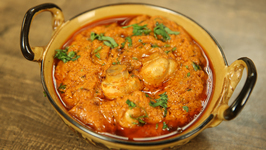 To all the mushroom lovers, chef Varun is here with a simple yet popular dish on .. 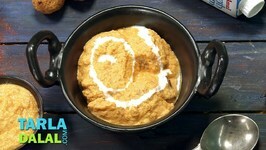 Learn how to make Dahi Wala Chicken at home with Chef Smita Deo on Get Curried. 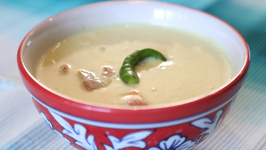 Dahi Wala Chicken is a indian chicken gravy recipe made using curd, indian spices and chicken. 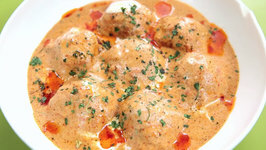 Learn how to make Kashmiri Chicken Kofta recipe by Chef Tarika Singh on Get Curried. 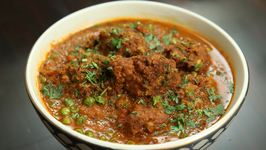 Kashmiri Chicken Kofta Curry also is known as Kashmiri Rista Chicken is a gravy .. 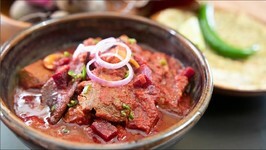 The Mughlas made use of every ingredient in their cooking and in the most unusual ways. 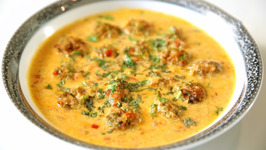 This dish as the name suggests uses phal or fruit to make the kofta. 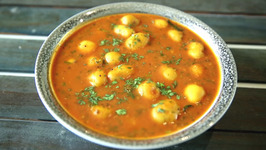 Also known as Dhingri Chole, this recipe earthy taste and the combination of mushroom and chickpeas is heavenly. 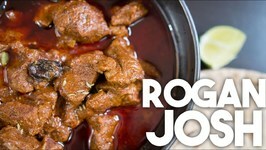 My memories of Rogan Josh takes me back to my Dubai days with my boss and friend Sunanda Pushkar Menon. 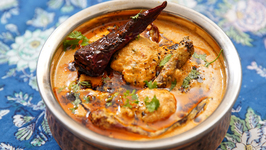 Learn how to make Kadhi Pakoda at home with Chef Smita Deo on Ruchkar Mejwani. 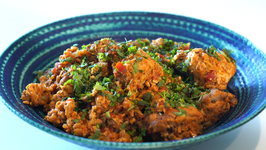 Desi Chicken is a delectable Indian chicken recipe. 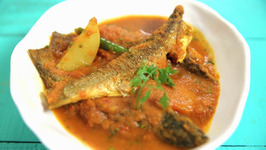 This mouth-watering non-vegetarian recipe is prepared in onion and tomato gravy. 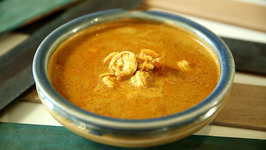 Prawns Kalvan is an authentic Prawn curry recipe made of grated coconut, dry Indian spices and shrimp. This seafood recipe tastes amazing when paired with steam rice. 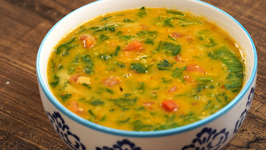 Learn how to make traditional Tomato Sheer at home from our Chef Smita only on Rajshri Food. 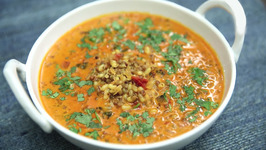 Tomato sheer is a mild curry made with coconut milk and tomatoes, as the name suggests.